I loved meeting this sweet little boy at my studio last week for our first session together! This can be a challenging age when kids are on the move and super active. Luckily I am ready for them and captured some fun shots of his that show off his personality. This is one of my favorites! 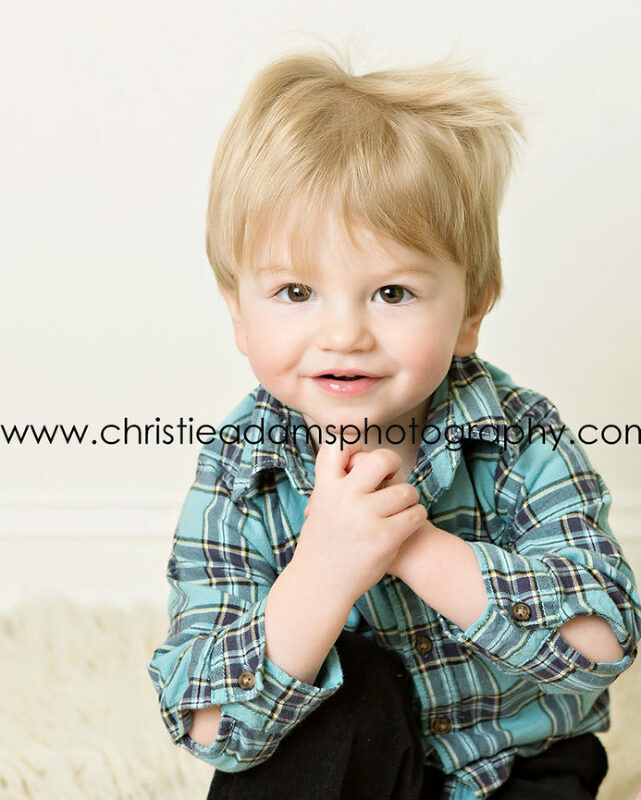 Christie Adams Photography has been a Bergen County NJ children’s photographer since 2007 and specializes in timeless and classic portraits that focus on your children rather than elaborate props or backdrops. The studio is currently booking indoor and outdoor sessions for the rest of winter as well as into spring! If you are in the Northern NJ area searching for a baby photographer or family photographer I would love to chat!